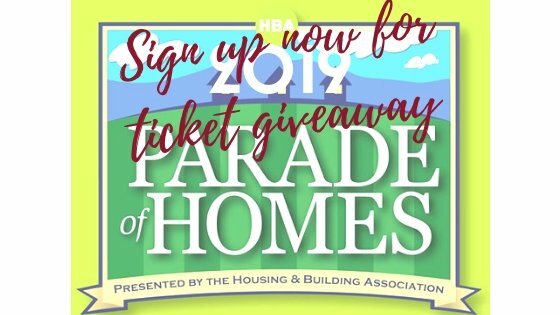 2019 Colorado Springs Parade Of Homes Ticket GIVEAWAY!! 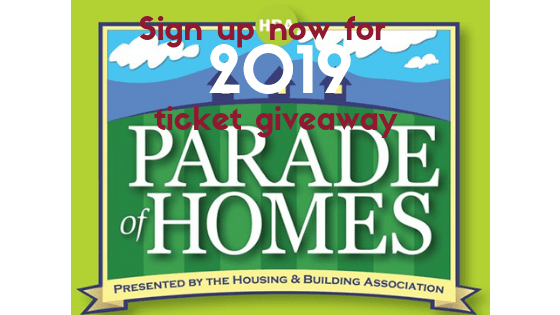 Enter below to participate in our Giveaway for 2 of 50 FREE tickets to The 2019 Colorado Springs Parade of Homes! This Giveaway is complete and ticket recipients have been notified via the email they provided to enter the giveaway. You can fill out the form below to be automatically entered into our Parade of Homes Giveaway next year! 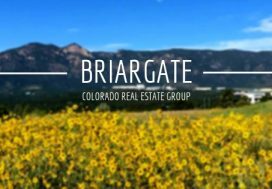 The Parade of Homes is a fantastic opportunity to tour 37 beautiful homes in some of the finest communities across El Paso County.  This year’s homes range in price from $255,000 to $2,800,000. 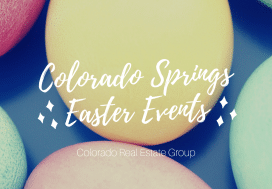 Take advantage of this chance to explore what Colorado Springs builders are offering and see the latest home trends. Homes are open from 10 am to 6 pm Friday, August 3 through Sunday, August 19. Never heard of “The Parade” in “The Springs”? Every year during the Parade of Homes, you will be able to see the latest in home building and design trends to inspire you – or maybe for you to find your dream home! 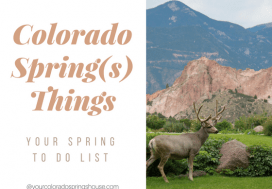 You can tour over 35 homes in the Colorado Springs area. Some of them were specifically built for the Parade of Homes and will be privately owned, while others will remain available for viewing as they become a model home in the subdivision. Homes are closed on Monday and Tuesday. Tickets for this event are usually $15 for ages 16 and older so don’t miss out on your chance to attend for FREE by filling out the form above. 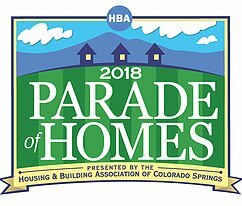 Parade of Homes 2013 – this year was special as we were able to view new builds after the Waldo Canyon Fire wreaked havoc in the Mountain Shadows area. Want to know about sinks? Parade of Homes: Bathroom (Sink) Trends 2013!